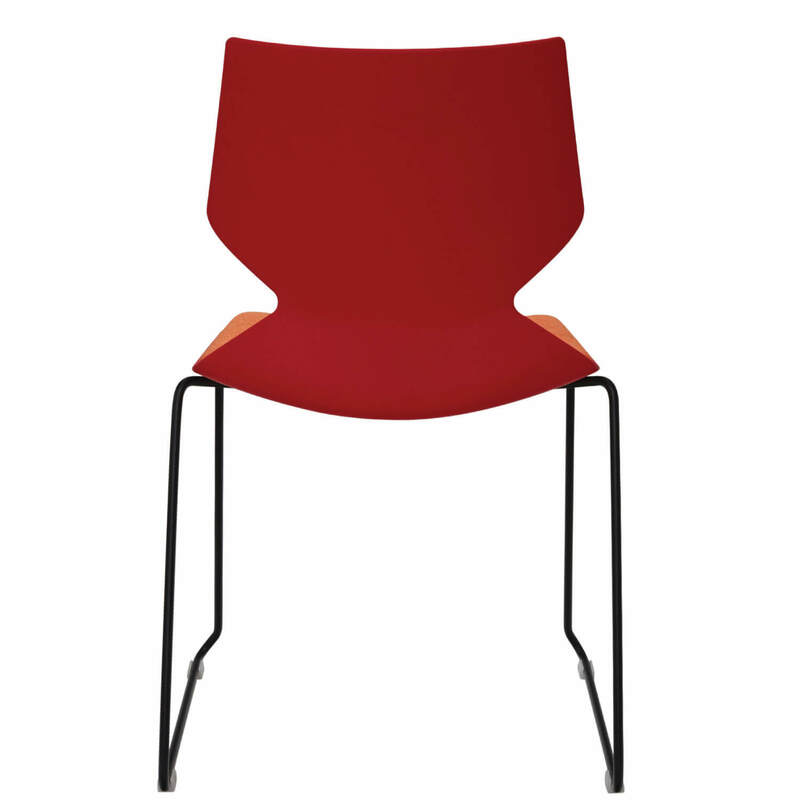 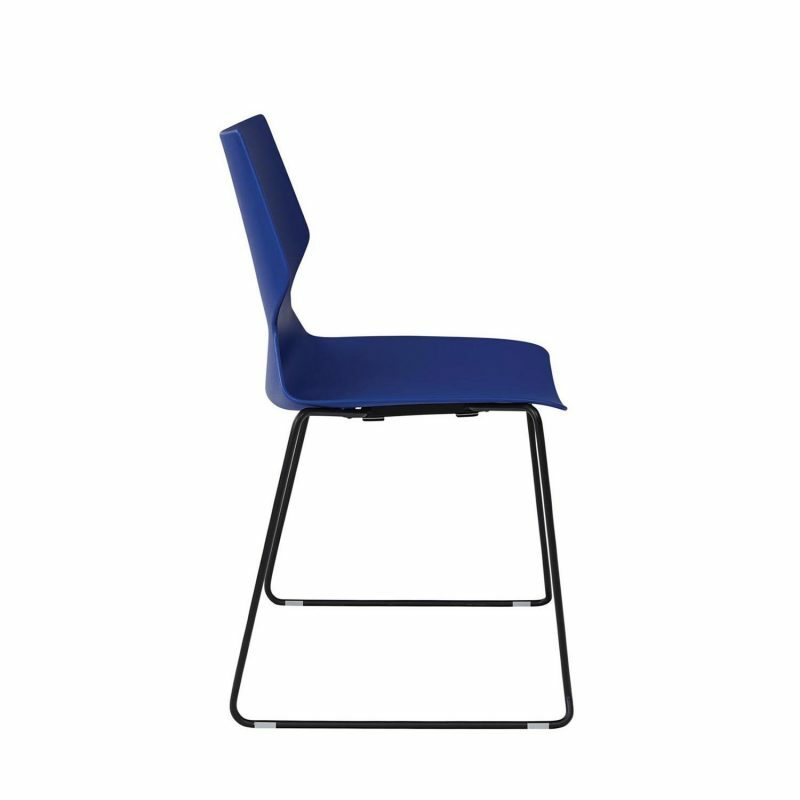 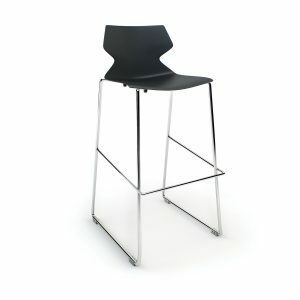 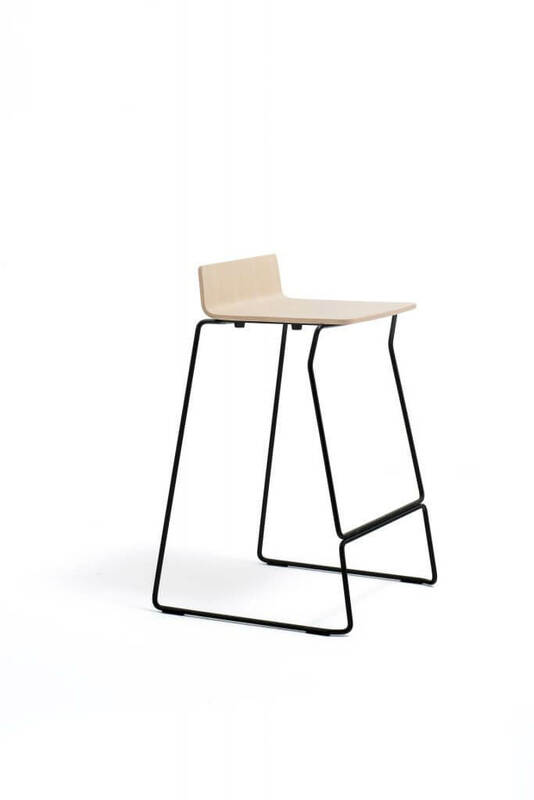 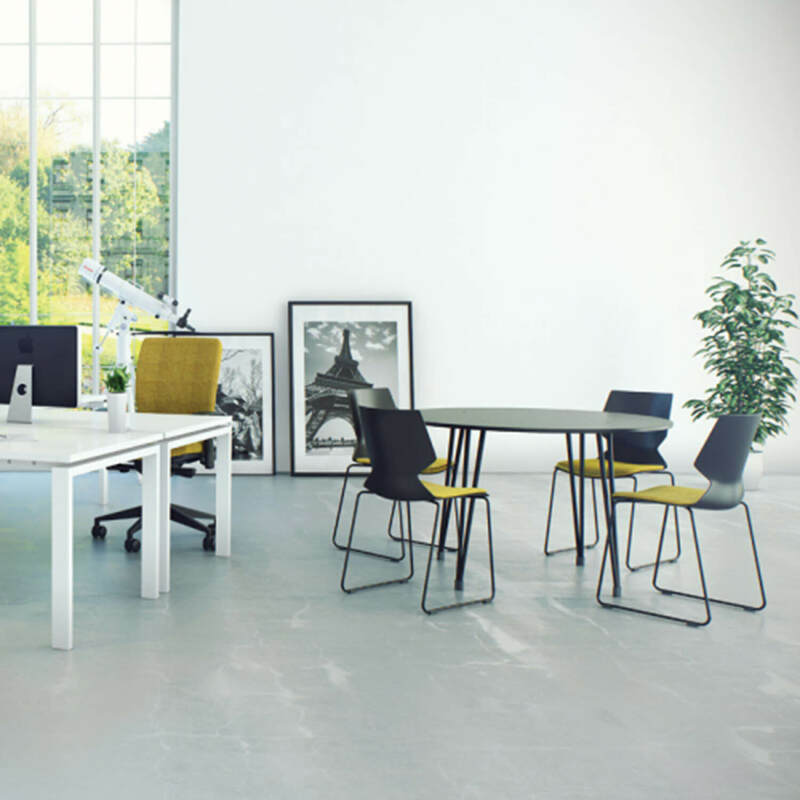 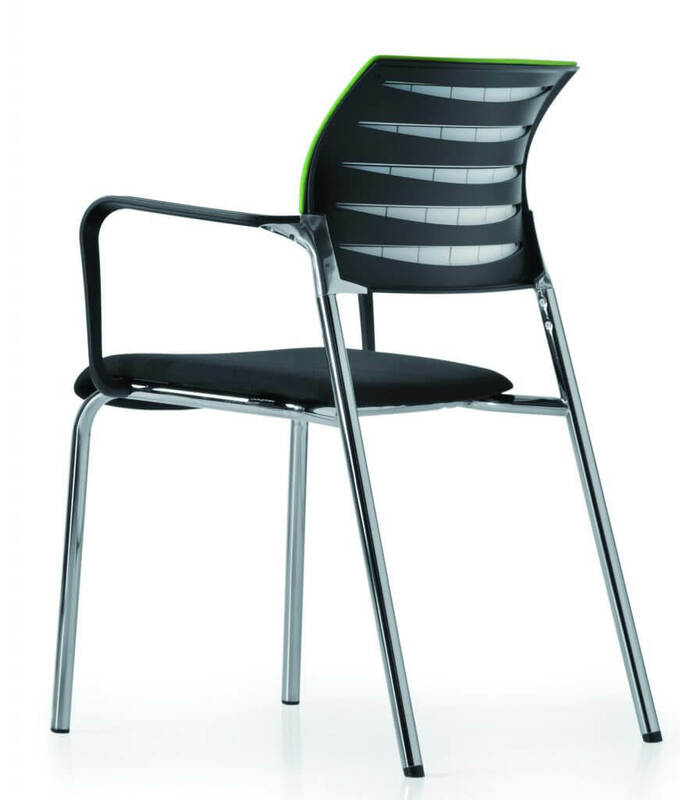 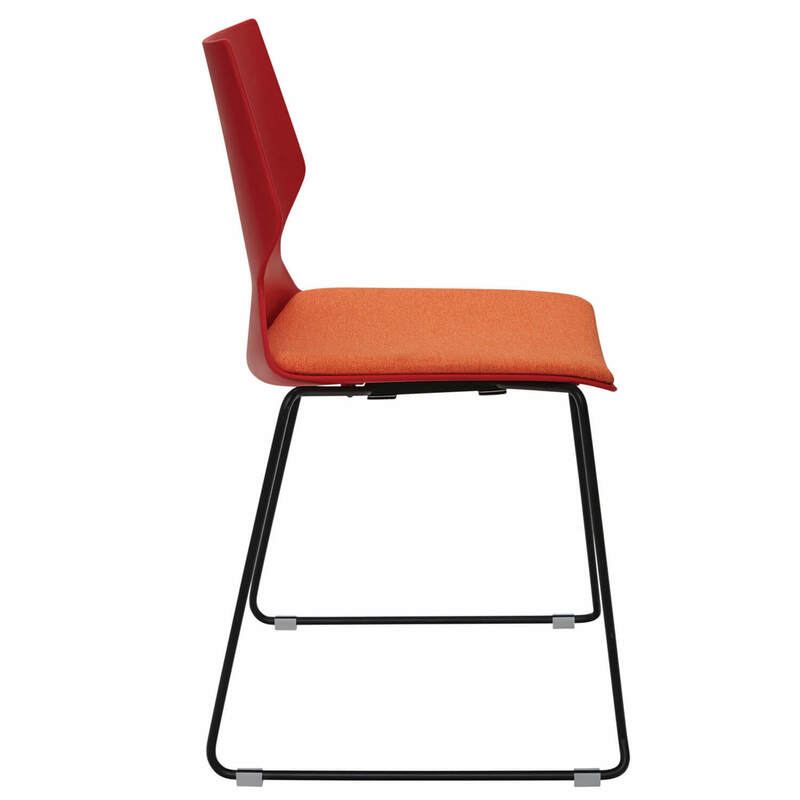 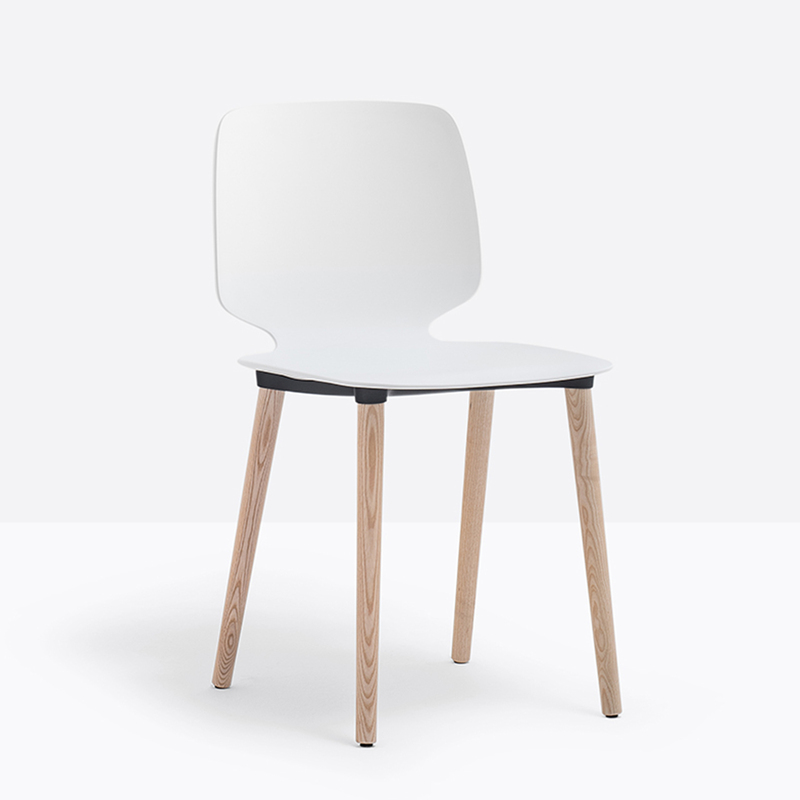 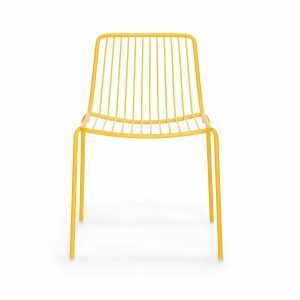 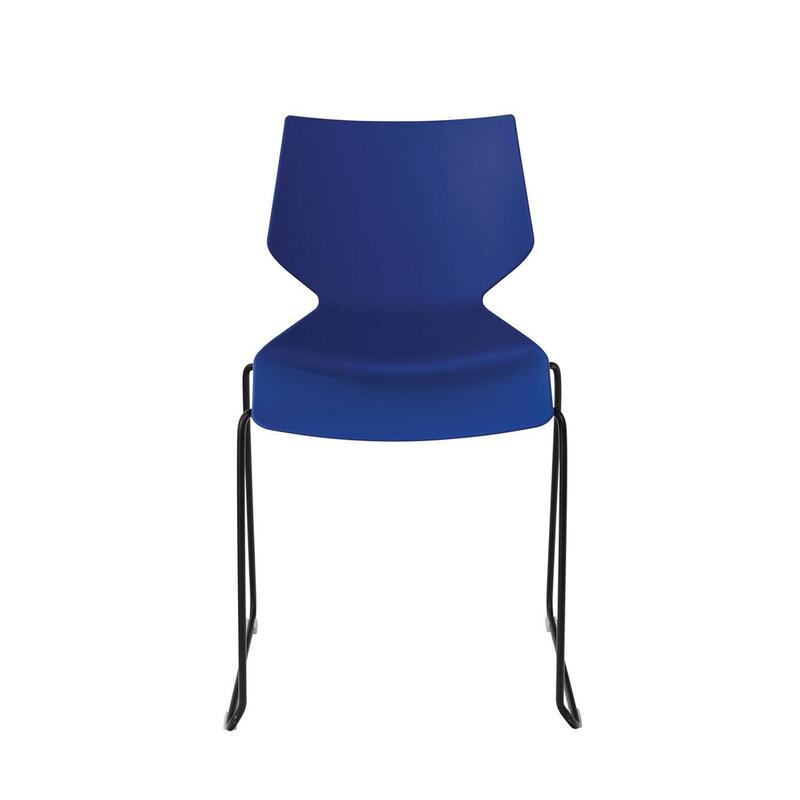 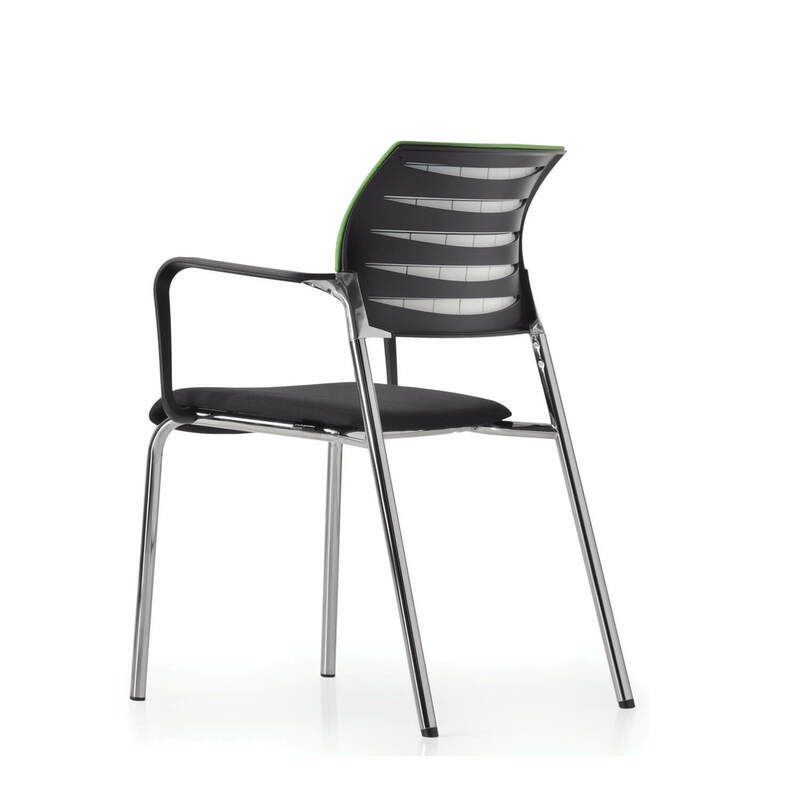 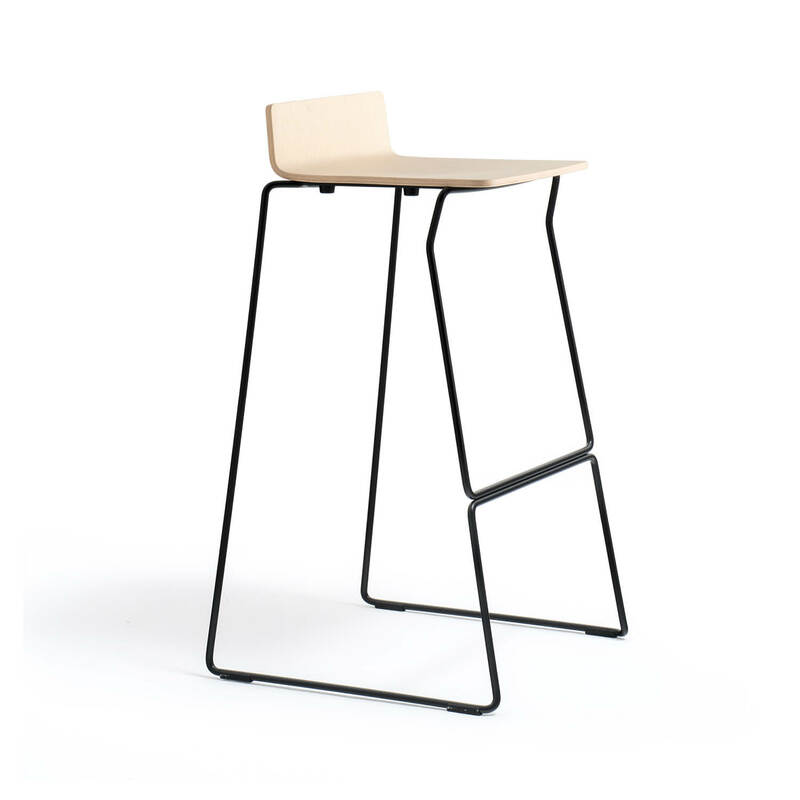 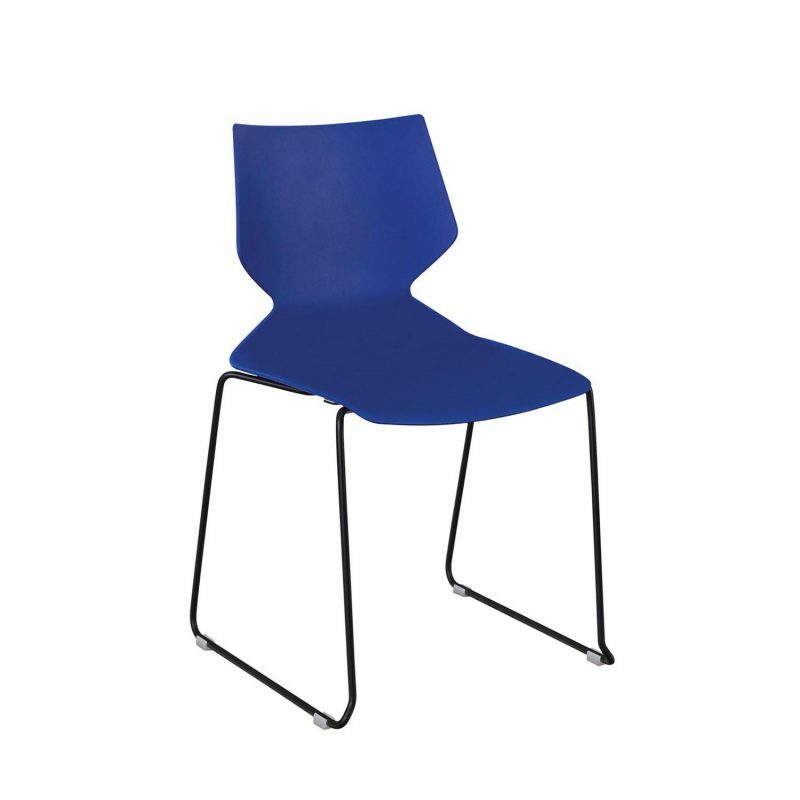 The Fly chair offers a versatile and contemporary solutions for any cafeteria, educational environment and open workspace. 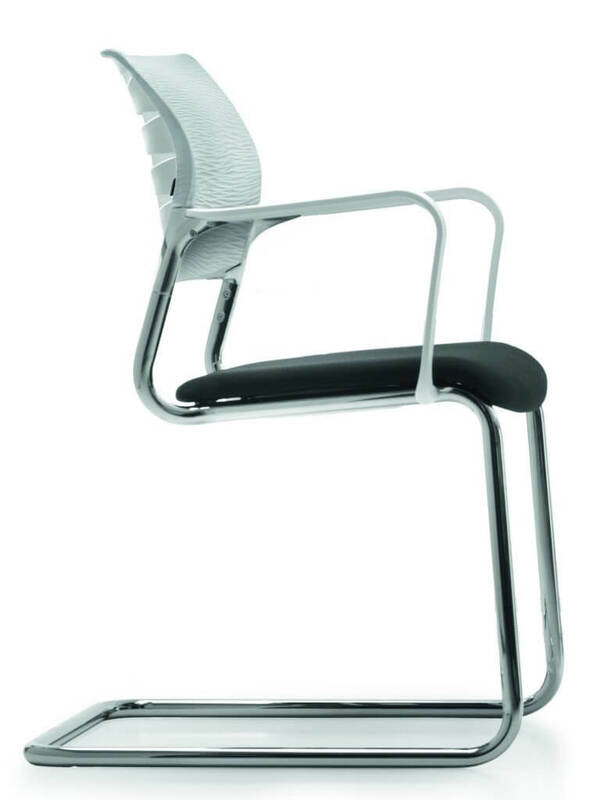 Stackable and lightweight allowing easy movement and storage. 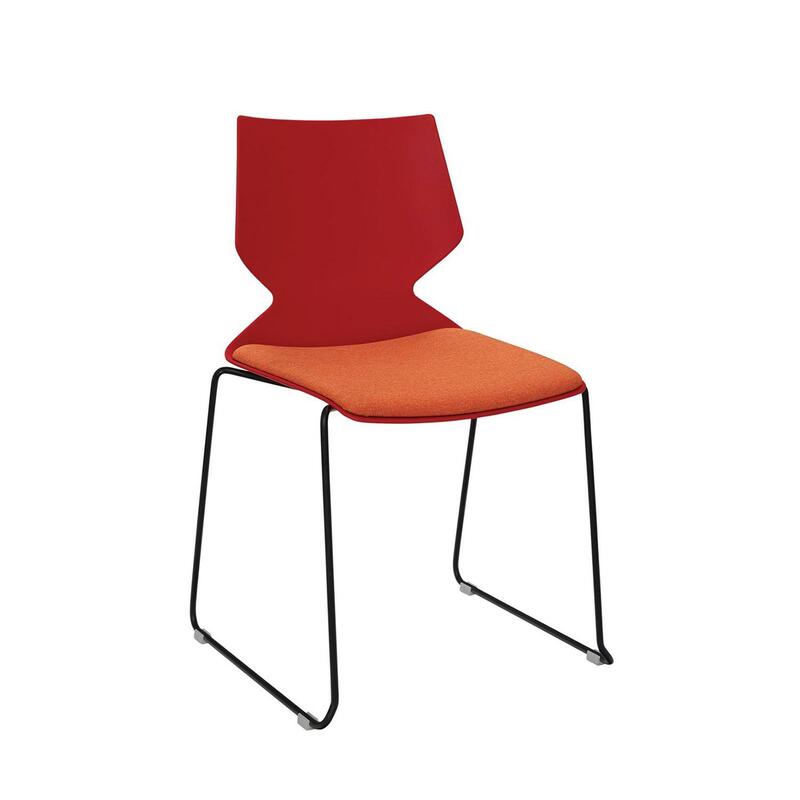 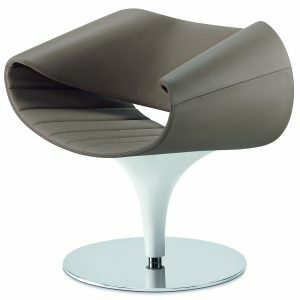 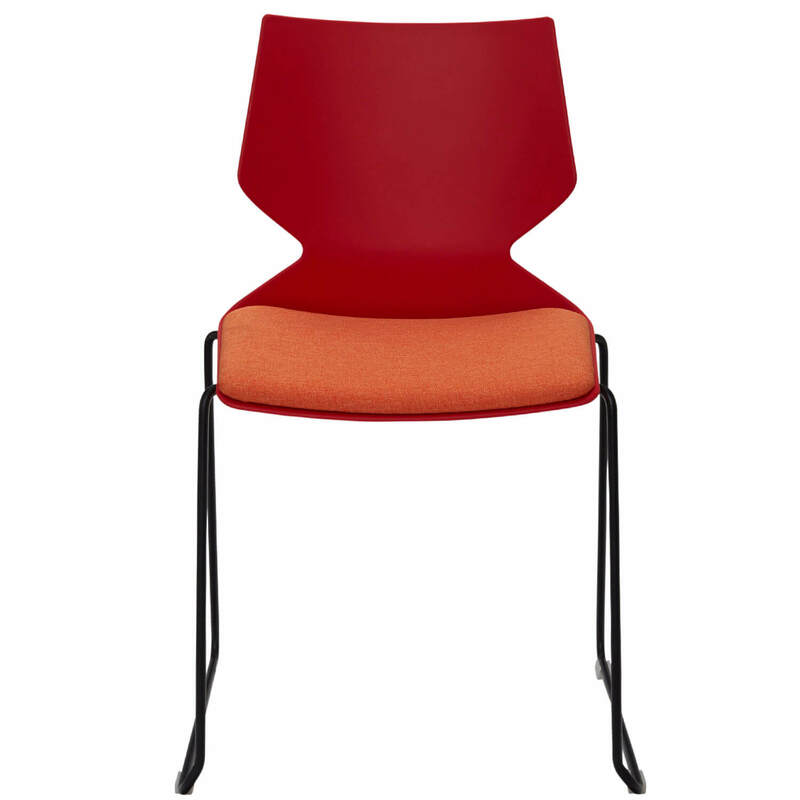 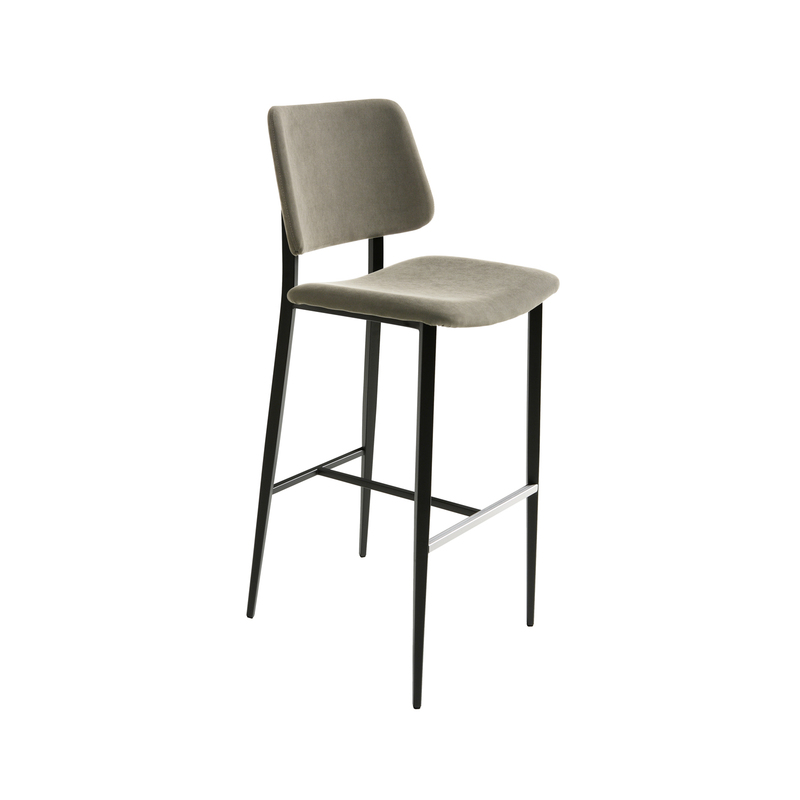 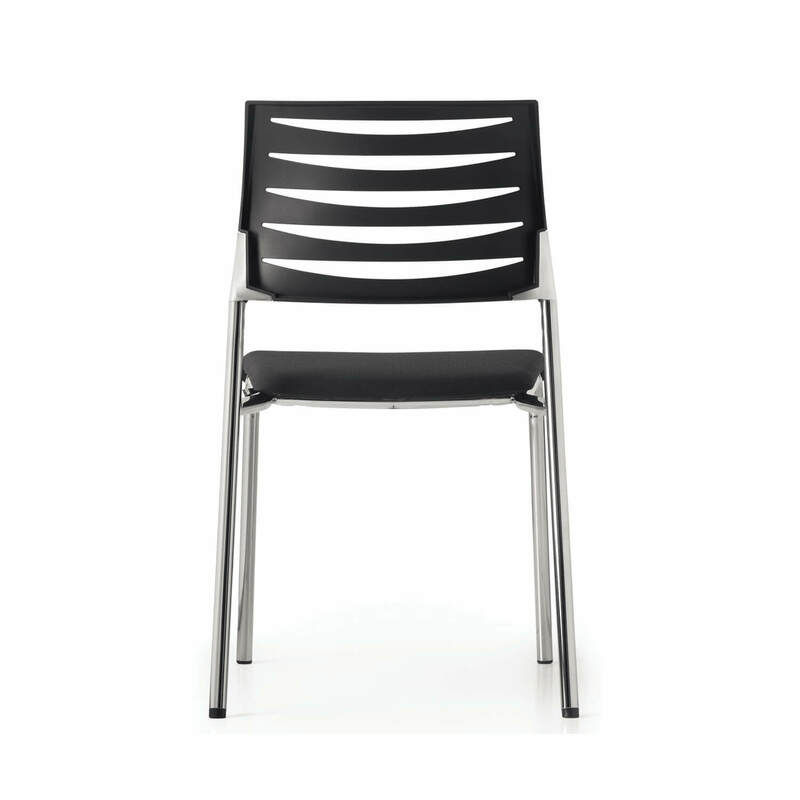 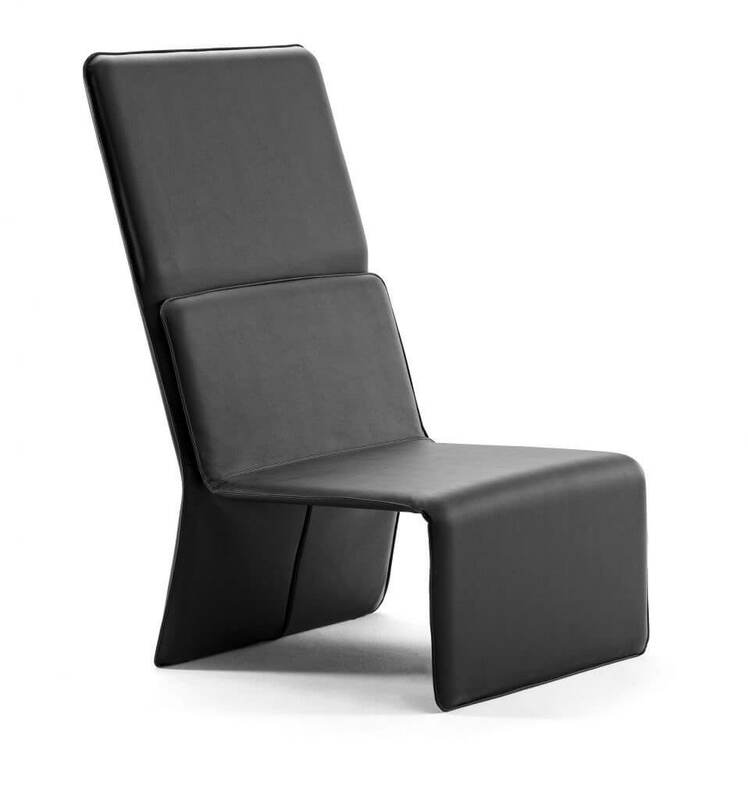 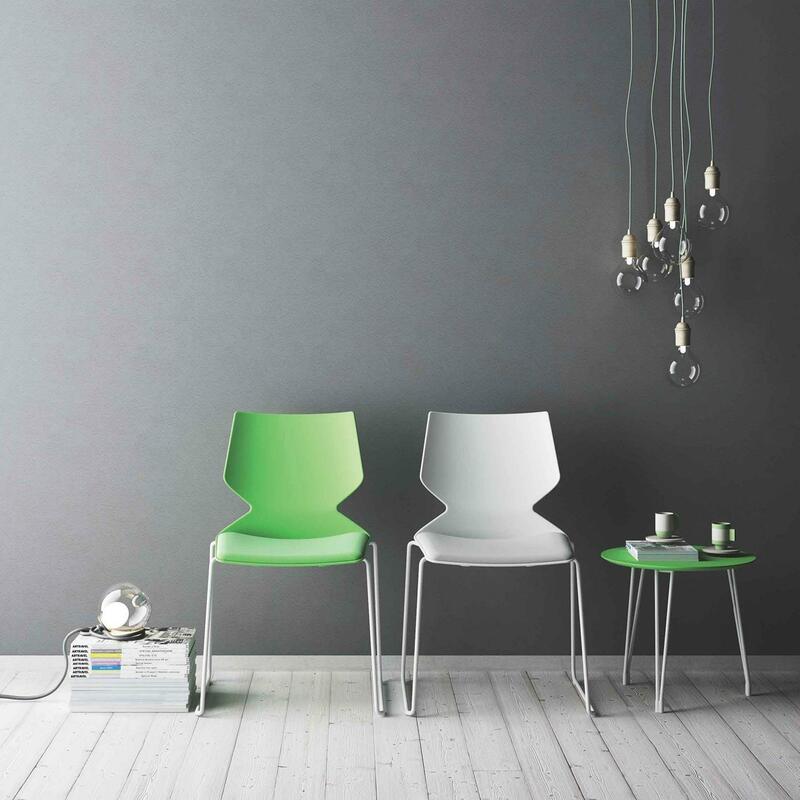 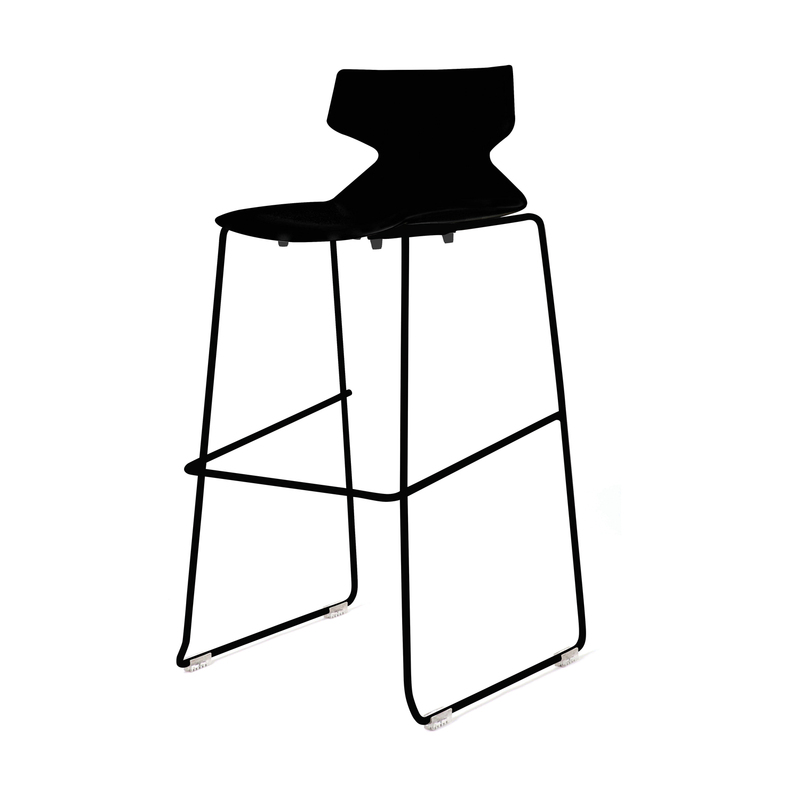 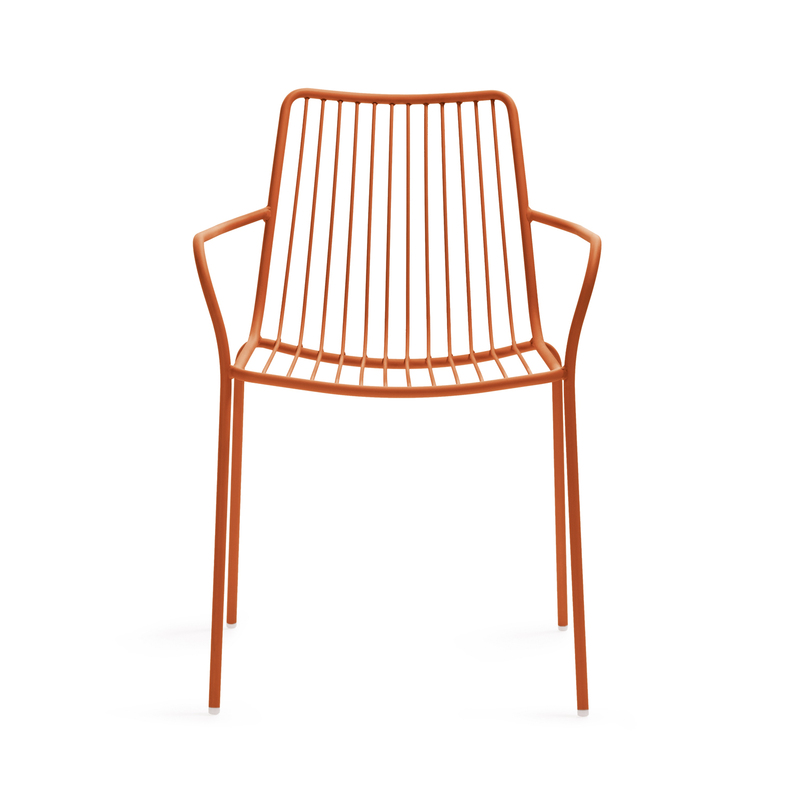 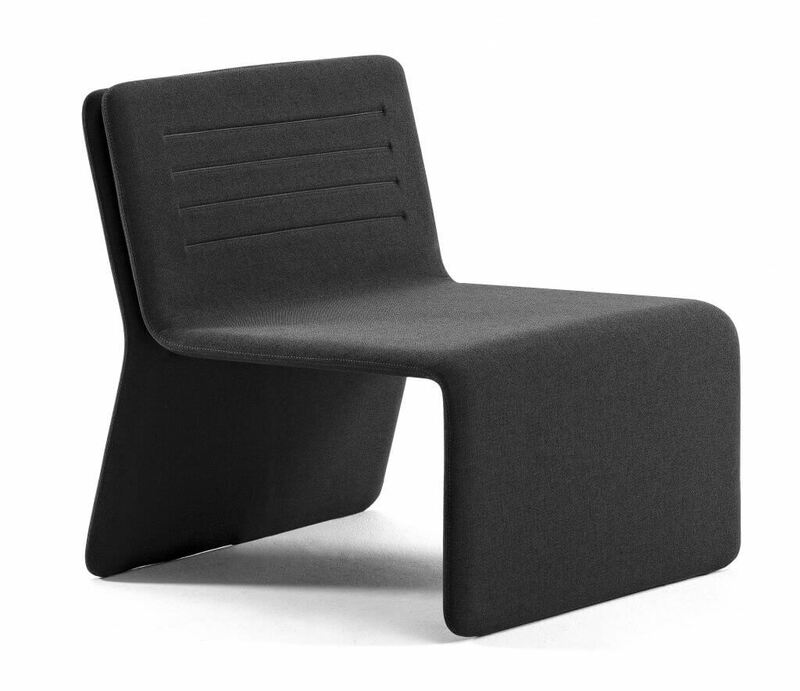 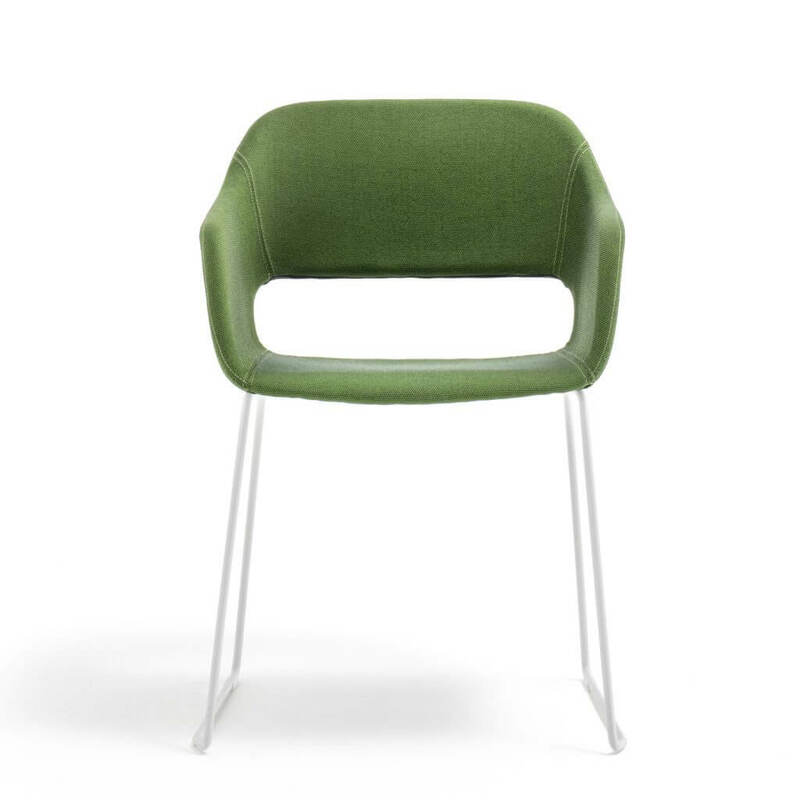 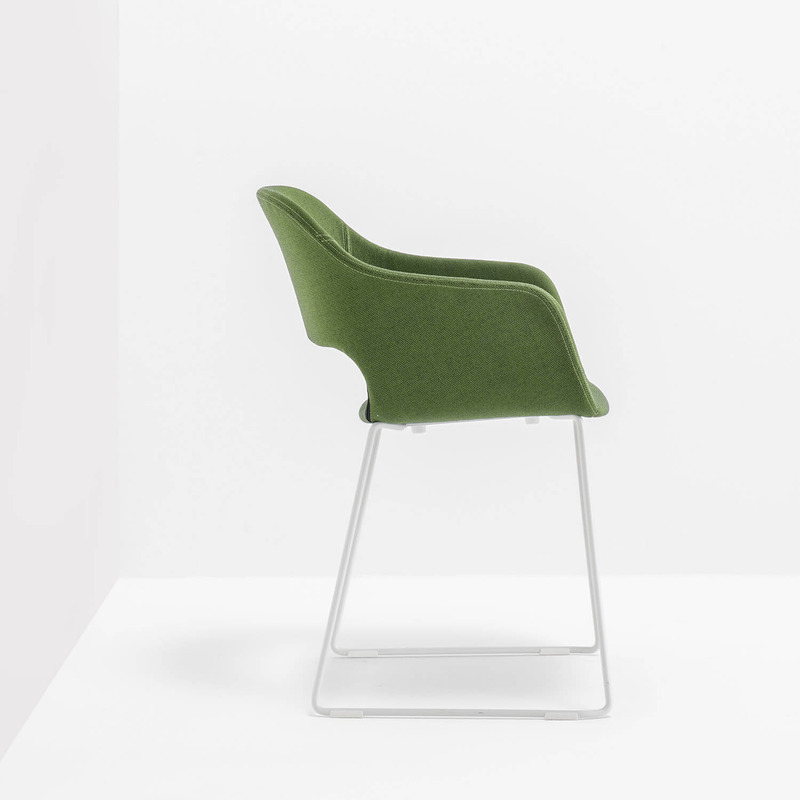 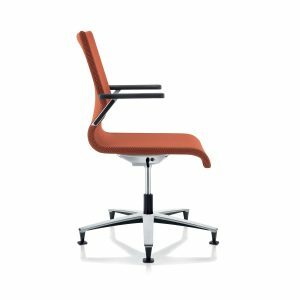 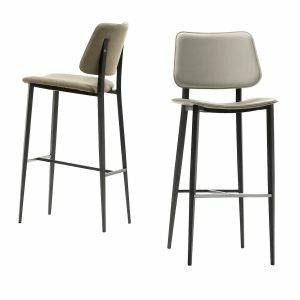 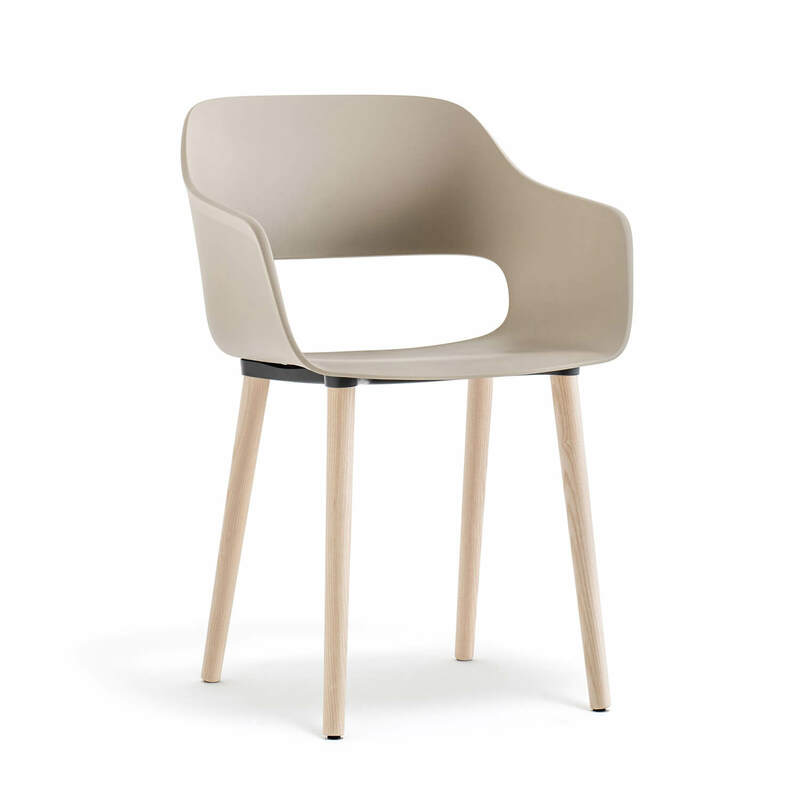 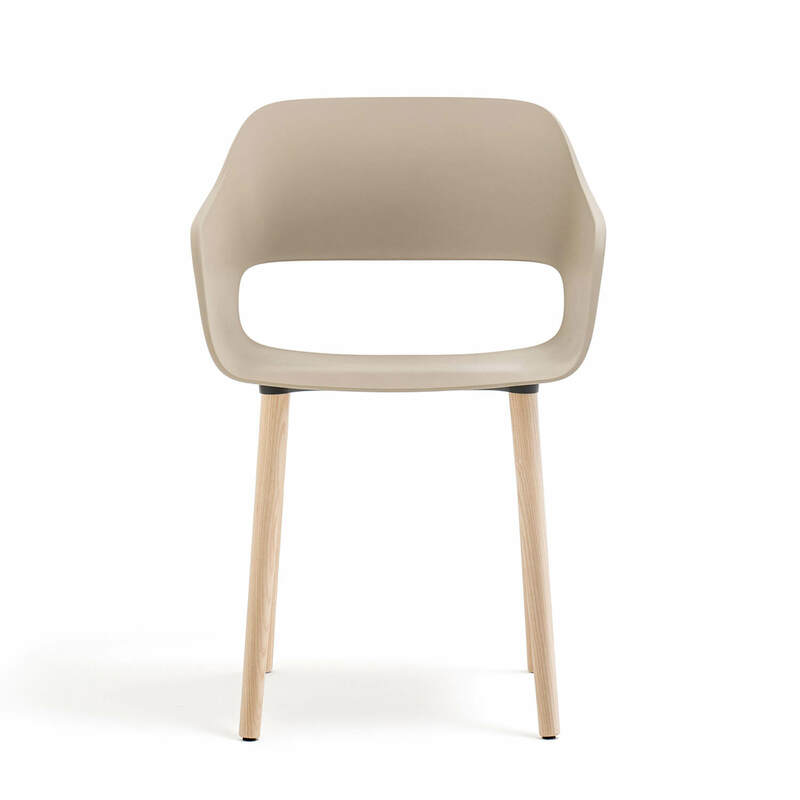 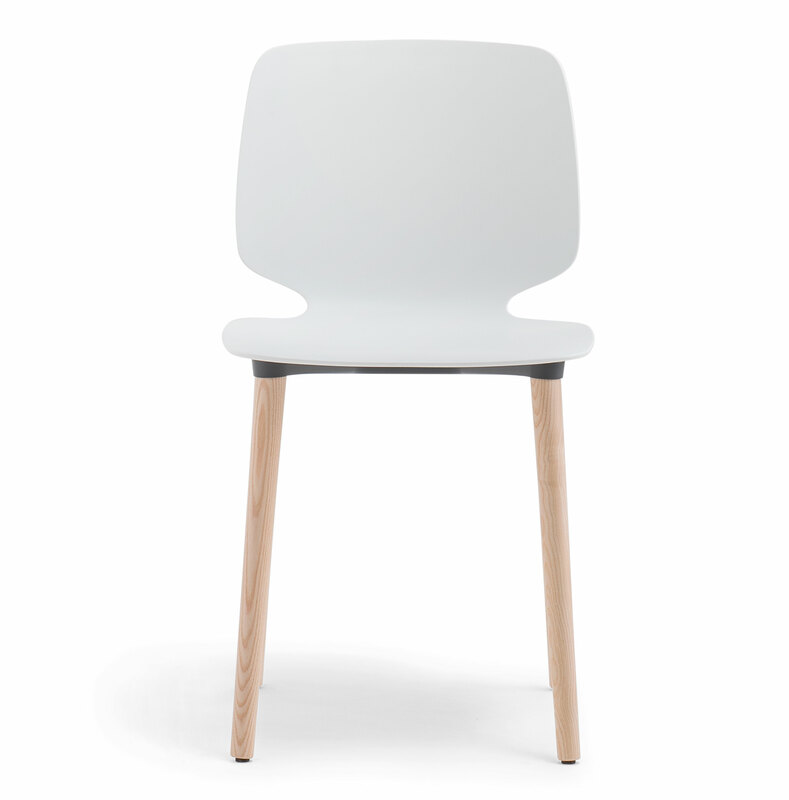 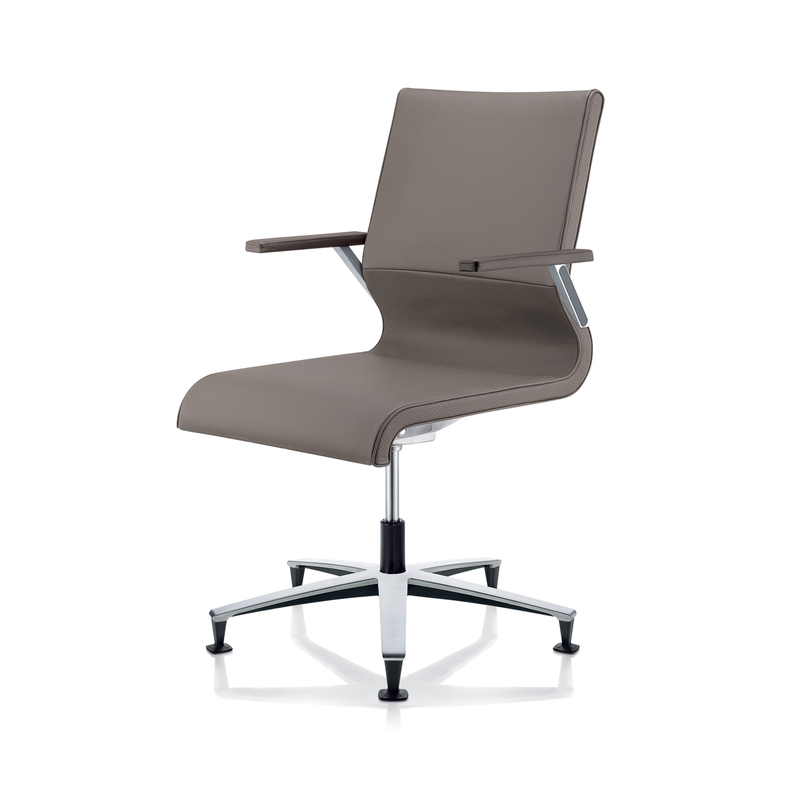 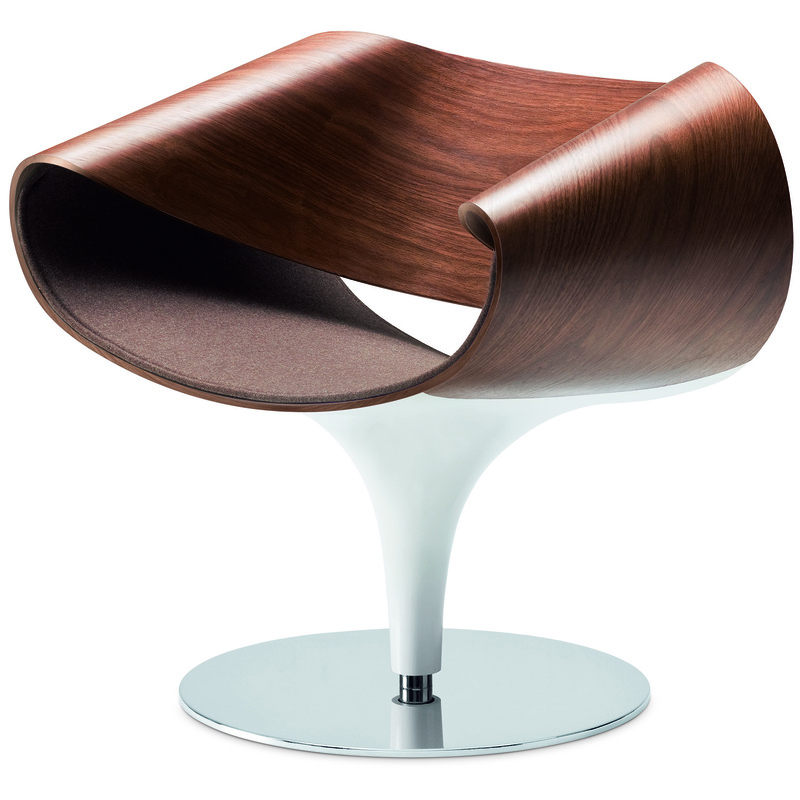 Select in either a full polypropylene shell, or with an additional upholstered seat pad for extra comfort.